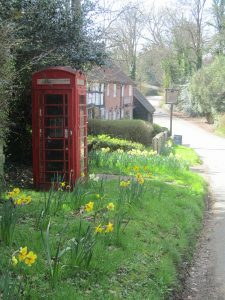 Click here to read the a history of Nuthurst from British History Online. You can also download additional documents about the history of Nuthurst by clicking on the links below. These can be printed for personal use but cannot be altered and are published in accordance with Crown Copyright regulations. Please find below details of ten walks which have been provided by Nuthurst Parish Council. Also provided is a General Information sheet which we would suggest you read before commencing any of these walks. In association with the walks, we will also be running a Monthly Photo Competition.